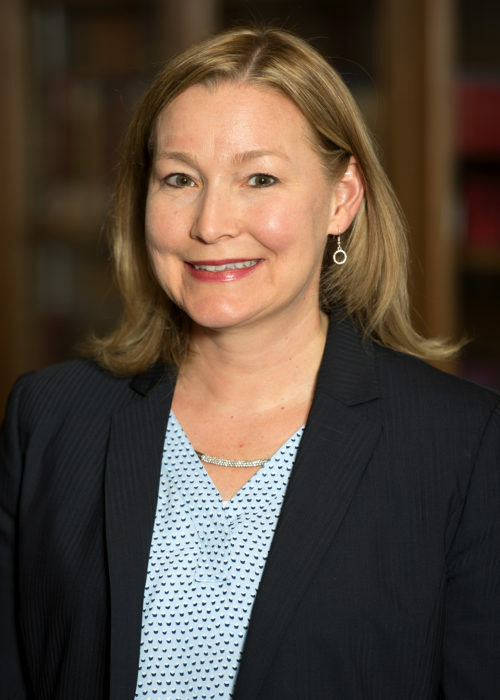 Betsy Anderson, Ph.D., APR, is an assistant professor of strategic communication at the University of Minnesota Hubbard School of Journalism & Mass Communication. Her professional background is in agency public relations, working for firms such as Weber Shandwick and FleishmanHillard. She teaches courses such as digital strategy, content production, and advertising & public relations writing, principles and cases. Her research focuses on emerging trends in public relations and social media. Betsy has served as a panelist at the IABC Convergence Conference in the past, and this is her first year on the planning committee.